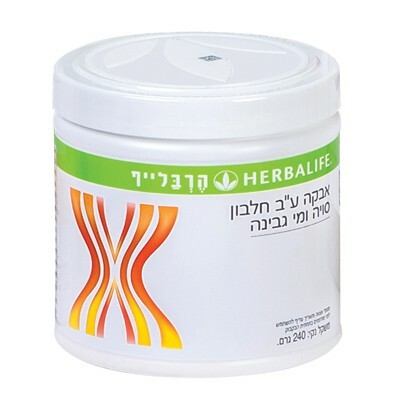 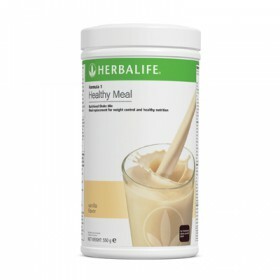 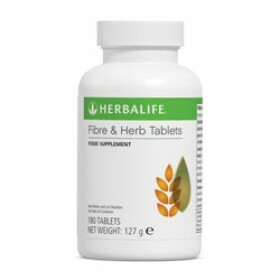 Rich in soy and whey protein to help build lean muscle mass and maintain healthy bones. 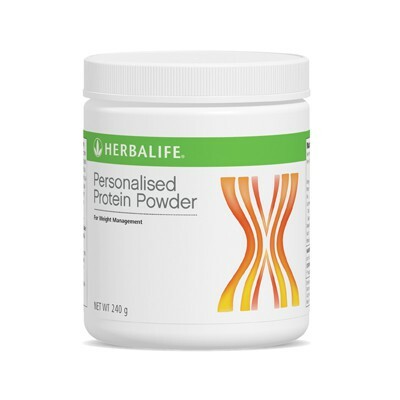 Proteins from foods like soy and dairy are termed ‘complete’ proteins because they contain a balance of all the essential amino acids (or building blocks) for the growth and maintenance of muscle.Your body needs 1g of protein per 1kg of body weight. 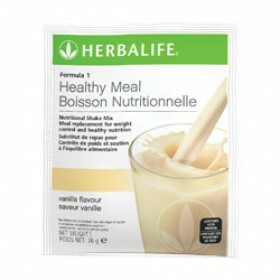 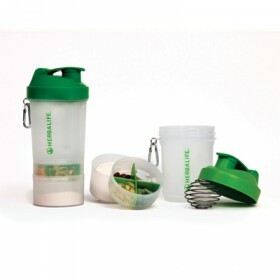 One level teaspoon of powder (6g") supplies 5g of protein. 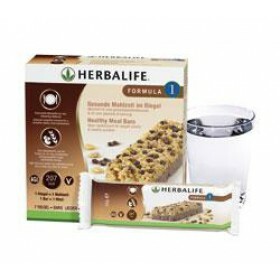 Take one to four servings daily.